Get any job you want to get – EASILY and EFFORTLESSLY! Do nerves get the better of you at interviews? Need a way to control them so you can do your best? This incredible subliminal audio recording will quickly and easily unlock ALL your self-confidence and determination! The Overcome Interview Anxiety session uses the latest in subliminal messaging technology to deliver thousands of positive, soothing, inspirational messages directly to your subconscious – allowing you to deal calmly and professionally with any interview situation within MINUTES! Don’t let nerves stifle your success! 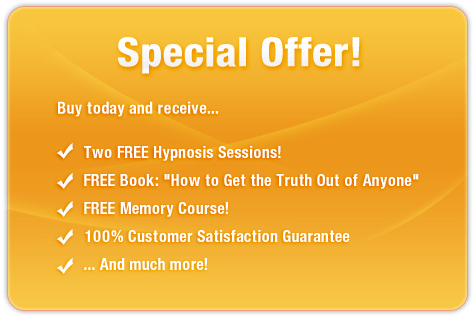 Purchase Overcome Interview Anxiety NOW and enjoy these remarkable benefits TODAY! I always get the job I want! I am a great interviewee!